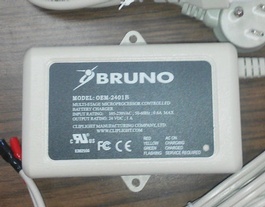 This is a brand-new Bruno Independent Living Aids, Charger Model OEM-2402 Cliplight Charger - original equipment charger for a Bruno stair lift. 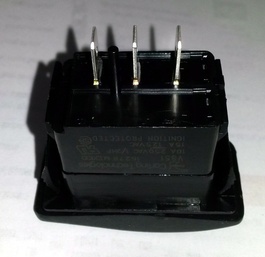 Using a non Bruno Charger (aftermarket) may damage Batteries and Electronics. 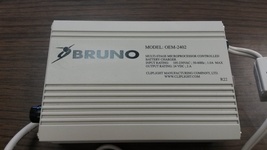 We are a Bruno Authorized Dealer and all equipment is new and carries a Manufactures Warranty. 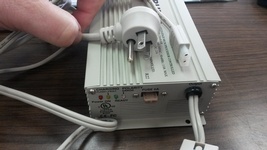 This charger also replaces the old style Bruno large cube chargers. 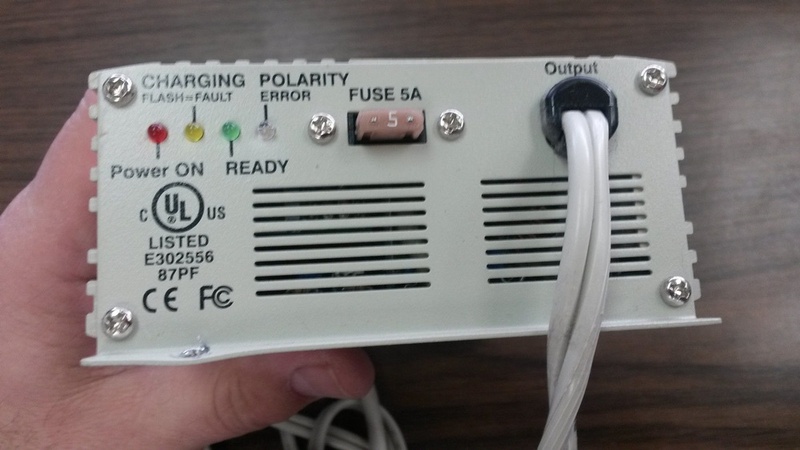 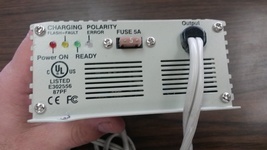 This model fits: SRE-1540, SRE-1550, SRE-2750, SRE-2000, SRE-2010, and CRE-2110 (Curved Units) (This charger does not fit SRE-3000 and SRE-2700).